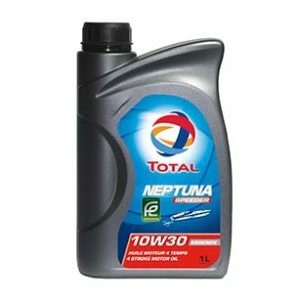 Synthetic LOW SAPS Fuel Economy diesel engine oil specifically designed for marine vessels. 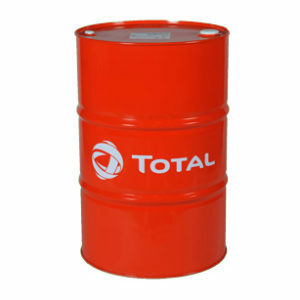 * TOTAL CAPRANO TDJ FE 10W-30 is a high-performance lubricant used in industrial Diesel engines. * With its low-SAPS (low sulphated ash, phosphorus and sulphur) technology, TOTAL CAPRANO TDJ FE 10W-30 is specifically adapted to the latest generation of Diesel engines equipped with post-treatment systems, such as Diesel particulate filters (DPFs). 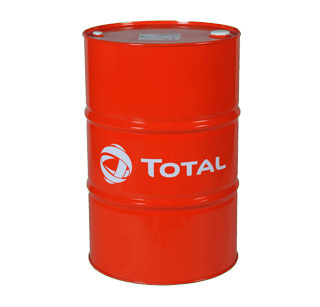 * TOTAL CAPRANO TDJ FE 10W-30 is also suitable for engines with selective catalytic reduction systems. 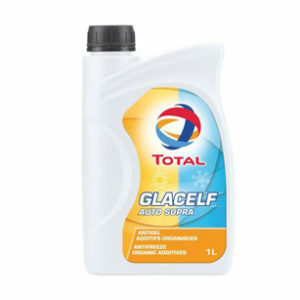 * Its FUEL ECONOMY technology helps save up to 5% fuel, compared to an SAE 40 grade reference lubricant. * High quality base stocks combines combined with high-performance additives make TOTAL CAPRANO TDJ FE 10W-30 an exceptional technical performances lubricant and sustainable over time. * Advanced additives keep the engine™s most sensitive parts clean thanks to detergent, dispersant and anti-wear properties, added to effective control of soot, sludge and deposits. * The low-SAPS formulation of TOTAL CAPRANO TDJ FE 10W-30 improves the post-treatment system durability, preventing the clogging of the Diesel particulate filter (DPF).